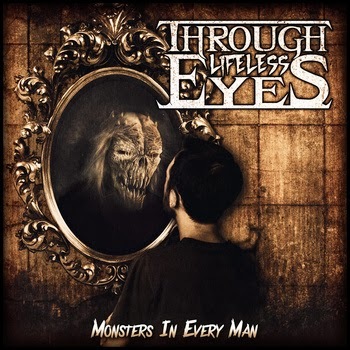 Through Lifeless Eyes, a groove/metalcore band, releases a new album! Through Lifeless Eyes is a groove metal/metalcore band hailing from Rochester, New York. They released their first full length album Monsters In Every Man today! It is up on Bandcamp for name your price, so go check it out! ‹ Caliban releases new music video for their song “Devil’s Night”!